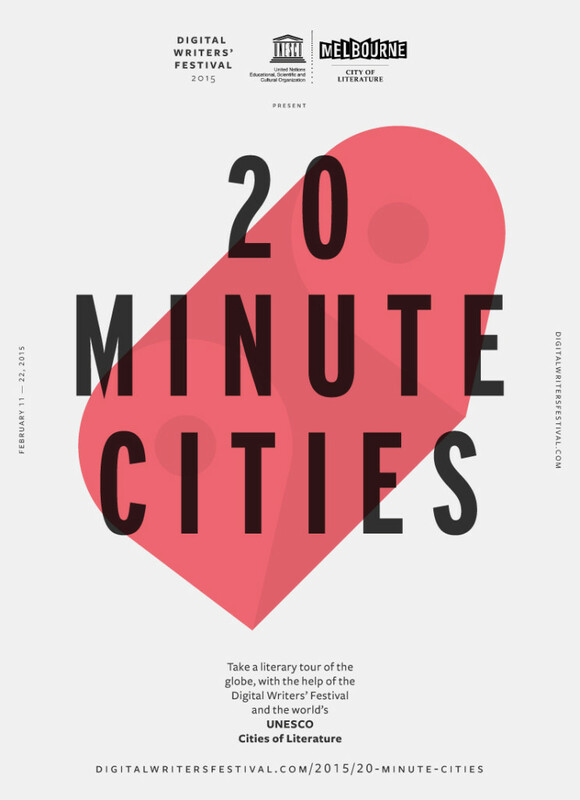 Take a literary tour around the world, with the help of the Digital Writers’ Festival! For this session, join award-winning writer and Locative Literature artist Matt Blackwood as he walks you through Melbourne, pointing out what makes his hometown great. 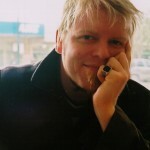 Matt Blackwood is an award-winning writer and artist who has received commissions for his Locative Literature projects. He is fascinated with stories experienced and linked to the places where these stories are set, no matter how magnificent or mundane.